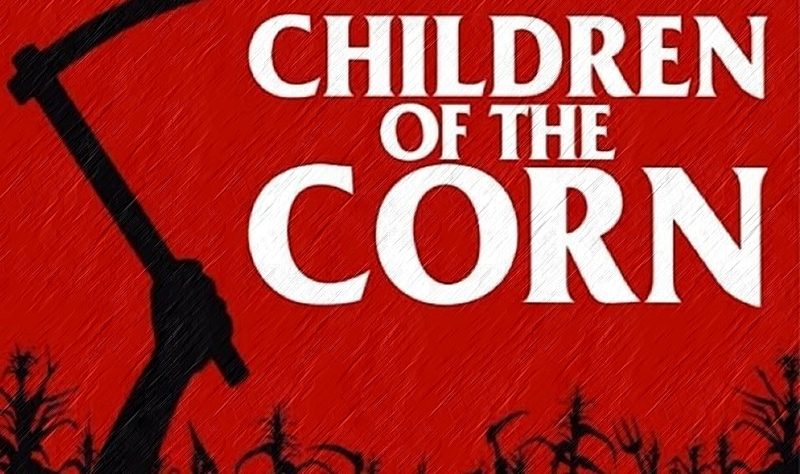 In a episode the Jury planned for months ago, Mike and Cal finally get around to 1984’s CHILDREN OF THE CORN! Another Stephen King story adapted to a film, will the guys like this more or less then the previous King movies they’ve reviewed? Join them and find out.